I've written about hair politics as it relates to black women and pageants previously, and so I'm beaming with pride after seeing the photos of Davina Bennett walking the Miss Universe stage in all her beautiful Afro-haired glory. THIS IS HUGE. In the face of Eurocentric beauty standards, Davina dared to set a new standard by highlighting the natural beauty of black women, which is often overlooked or rendered invisible. 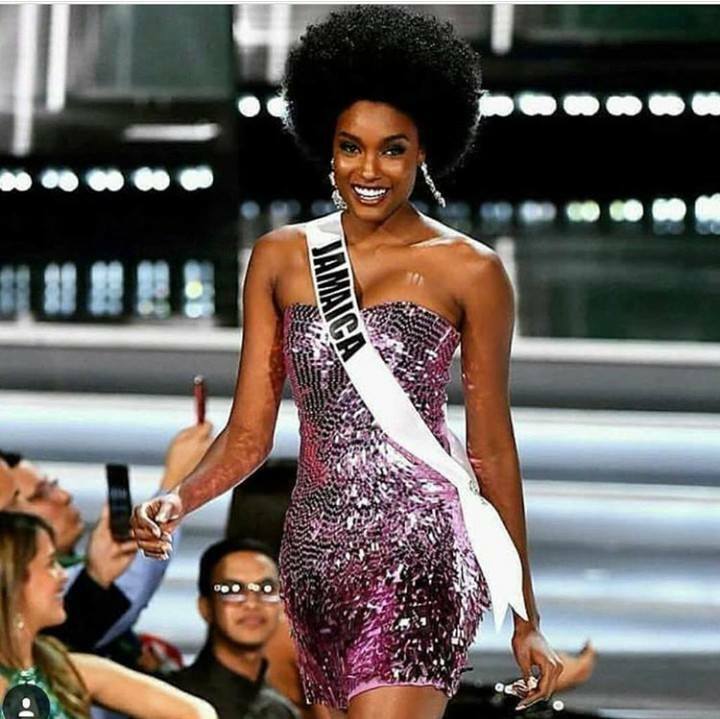 I can't remember a black woman rocking an Afro in any pageant much less the Miss Universe pageant. Have you? I am beyond proud, and because representation is so important, I am happy that little brown-skinned curly-haired girls everywhere can see their beauty affirmed on an international stage. In an interview with The Fix, Ms. Bennett shared that she big chopped last year, around the time she lost her dear grandmother. She also shared that she received nothing but positive affirmation and support regarding her natural hair. 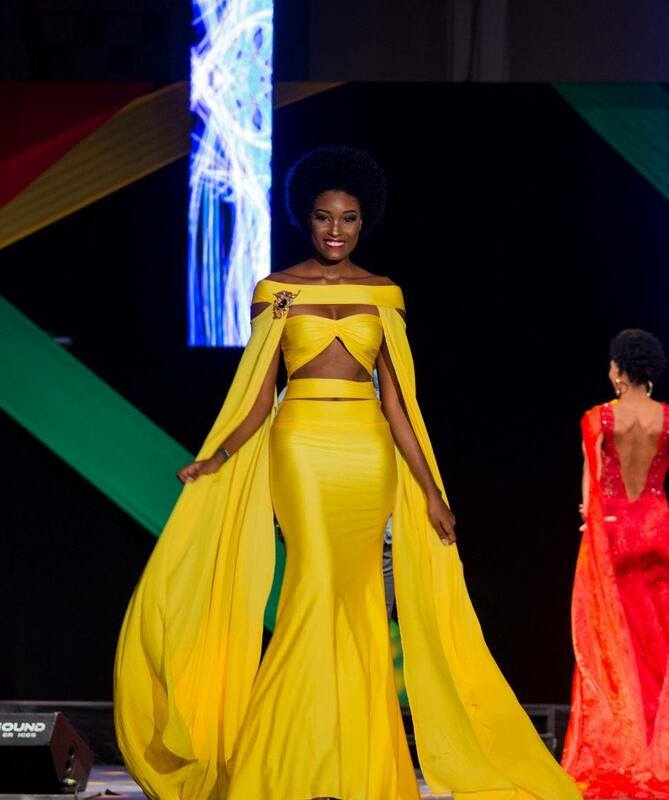 After being crowned Ms. Jamaica, supporters encouraged her to rock her natural hair as it was her crowning glory. 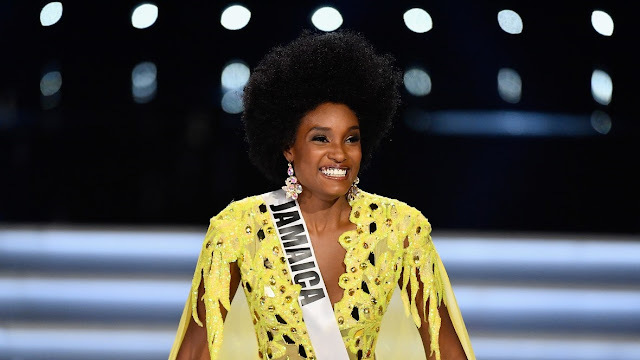 Not only is Ms. Bennett making a mark on the international stage, she's also making an important cultural mark in her homeland of Jamaica, which she spoke about in the same interview. As the saying goes, to be Miss Jamaica you had to be "brown and from uptown," or in other words lighter skinned and from the middle to upper class urban community of Uptown Kingston. As a child growing up in Jamaica that's the mold, I saw on my television screen. 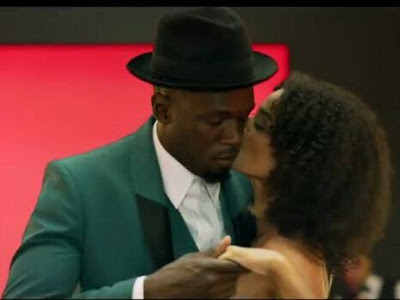 To be fair, Jamaica has been making progress in this arena, but Ms. Bennett doesn't fit the typical "brown and uptown" norm. 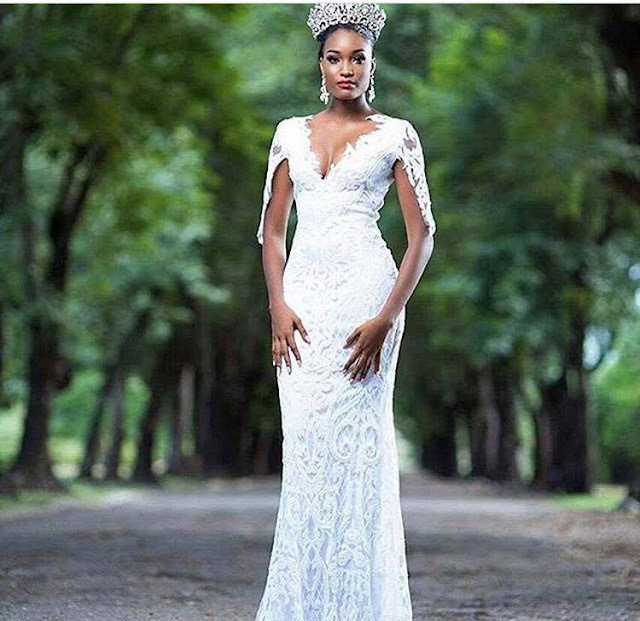 She is a brown-skinned beauty (with beautiful natural hair to match) and hails from the rural parish of Clarendon. We salute her for her strength, beauty, grace and courage in helping to create a new norm and by celebrating (by her mere presence) the beauty of a brown girl! I've been somewhat obsessed with long cardigans lately. It's such a chic way to layer during the fall and winter seasons.Check out the inspiration from some of our favorite bloggers on how to wear this look. Enjoy. 1. Patricia Bright - Go casual with jeans and a sweater. 2. Shirley B. Eniang - Layer over a simple dress. 3. Ashleigh. Wear with cropped pants and statement heels. 4. Olivia Fabuleuse. A sweater dress, over-the-knee boots and a long cardigan make for a statement making outfit. 5. Olivia Fabuleuse. Layer over a long dress for a sophisticated nighttime look. This is perfect for date night.